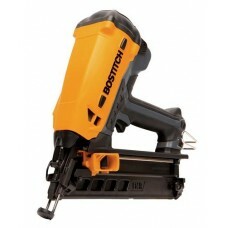 Description: Designed for trouble free use in all brands of Cordless Gas Framing Nailers. 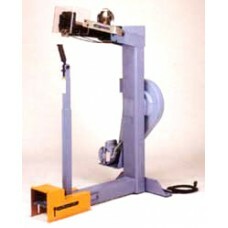 They can .. 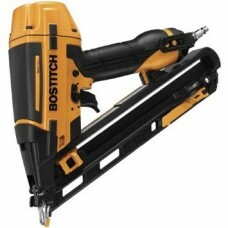 Description: Designed for trouble free use in Bostitch™ and Hitachi™ Cordless Gas Finishing Nailers.. 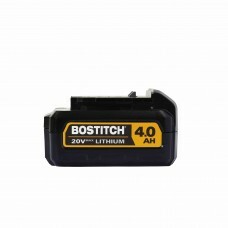 Description: BOSTITCH™ 20v 2.0Ah Li-ion rechargeable battery Features: Fits Bostitch BCN650 .. 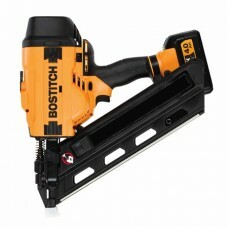 Description: The new BOSTITCH™ BCF30PT cordless battery nailer is a powerful stick framer for the c.. 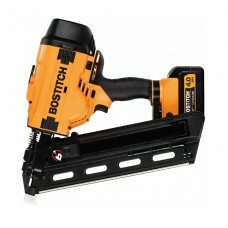 Description: Designed for long service, the BOSTITCH™ BCN650D1 cordless battery brad nailer combine.. 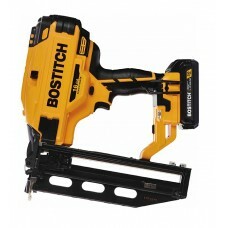 Description: The BOSTITCH™ BCN662D1 Battery Finishing Nailer combines power and manoeuvrability wit.. 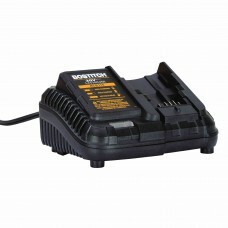 Description: Designed for use in furniture, construction and woodworking industries in many differe.. 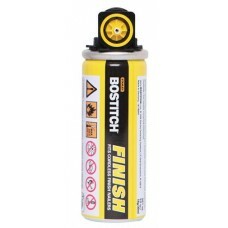 Description: Designed for long service, the BOSTITCH™ BTFP72155 pneumatic brad naile.. 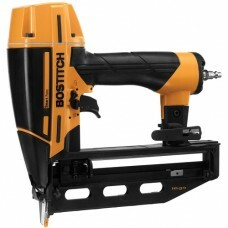 Description: Designed for long service, the BOSTITCH™ BTFP72156 pneumatic brad nailer combine.. 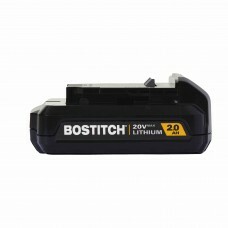 Description:BOSTITCH™ DSW3519 Wide crown cordless battery carton stapler is a precision-built tool, .. 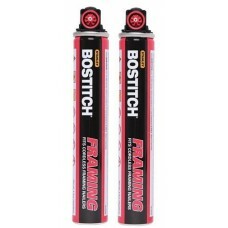 Description: BOSTITCH™ 7.2V NICAD BATTERY GF28WW Features: Fits Bostitch GF.. 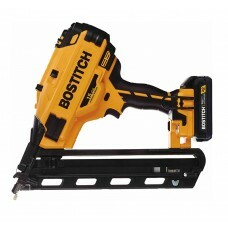 Description: The new BOSTITCH™ F28WW-2 nailer is a light and powerful stick framer for the con.. 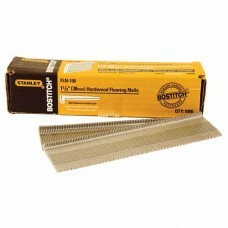 Description: Coilfed Electric Box Bottmer 240VOLT 50Hz Motor Designed for stapling the bottoms o..
Code: FLN150 Length: 38mm Quantity: 1000 Description: BOSTITCH™ Flooring Cleat nails f..
Code: FLN200 Length: 50MM Quantity: 1000 Description: BOSTITCH™ Flooring Cleat nails f.. 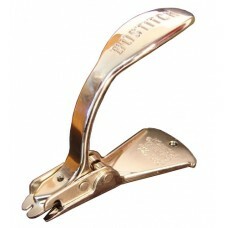 Description: BOSTITCH™ Heavy duty all metal staple remover used for removing wide crown carton.. 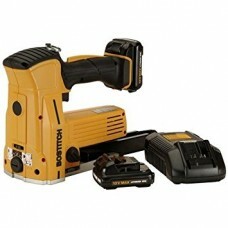 Description: Designed for long service, the BOSTITCH™ GFN1564K cordless brad nailer combines p.. 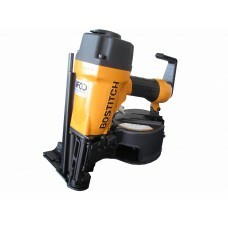 Description: BOSTITCH™ Heavy duty tradesman quality stapling hammer. 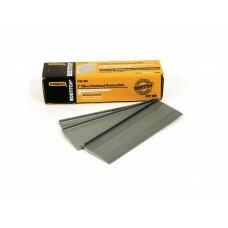 Ideal for fastening Buil.. 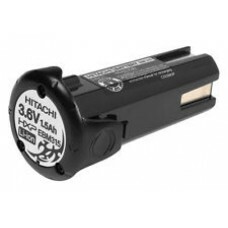 Description: HITACHI™ Rechargeable 3.6v Li-ion battery for BOSTITCH™ GBT1850K Features: .. 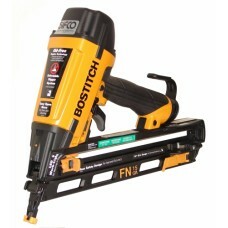 Description: Designed for long service, the BOSTITCH™ N62FNB-2 pneumatic brad nailer combines .. 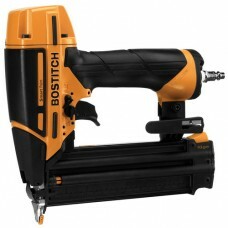 Description: The BOSTITCH™ N66BC-2 Pneumatic Plastic Cap Coil Nailer is designed for use in co.. 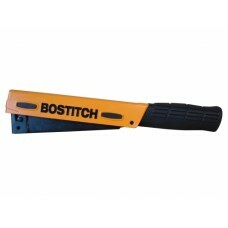 Description: BOSTITCH™ heavy duty fine wire hand stapling pliers. 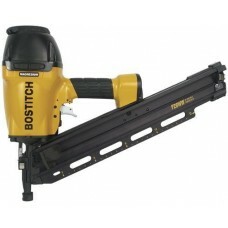 It's a powerful tool with easy.. 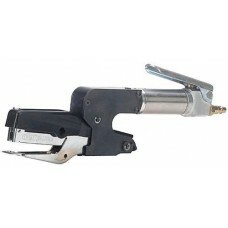 Description: This air operated heavy duty fine wire stapling pliers makes repetitive jobs pain-less.. 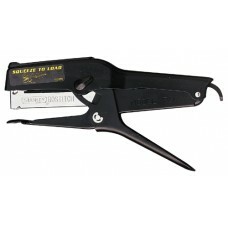 Description: Heavy duty flat wire hand stapling pliers. 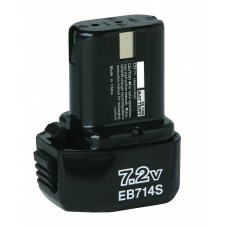 It's a powerful tool with easy positive act..